Not impressed by Facebook’s new “Reactions” options? 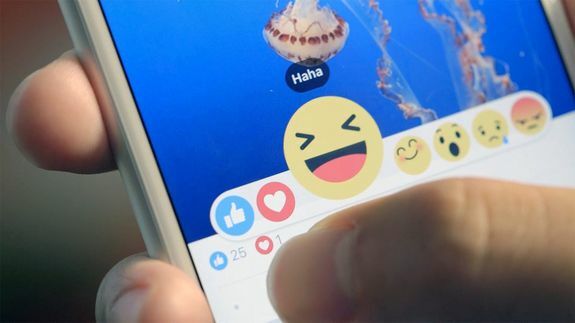 The company recently rolled out Reactions as a Like button alternative that gives users six emoji to express emotions like love, amusement, sadness and anger. But if the built-in faces don’t do it for you, a new Firefox and Google Chrome browser extension called Reaction Packs can give you other options.